Jonny Bairstow says England are prepared to show "guts" and "grit" to get results against Sri Lanka in their one-day international series. Touring England will play the first of five ODIs on October 10, with pressure on the world's top team in the format to deliver. 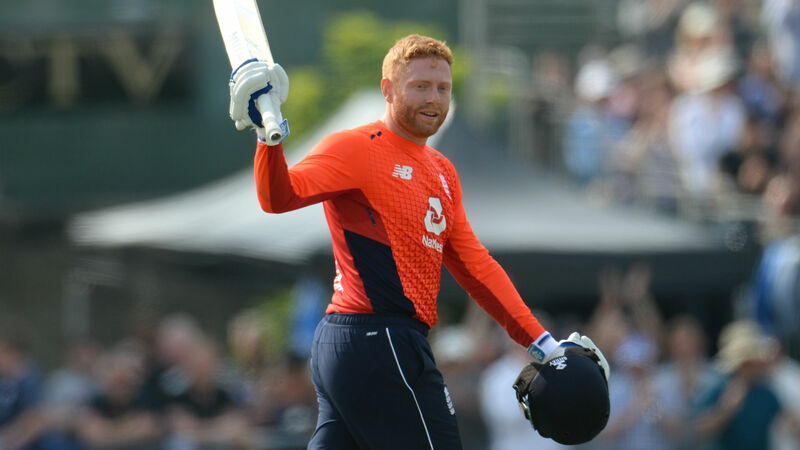 While Bairstow is keen for England to score runs and play exciting cricket, he is confident they will be adaptable and ready to cope with whatever conditions await them at the Rangiri Dambulla International Stadium. "If you look at the pitches for South Africa [against Sri Lanka], they looked like good cricket pitches," Bairstow said. "Whether they change their tactics and produce pitches that are slightly different for us, so be it. We've got to prepare like that's the case. "Yes, we'd like to play on good pitches and, yes, we'd like to have high-scoring games, but we're prepared to guts it out and grit it out if needed. Both teams have to bat and bowl on them, whether it's batting first or bowling first, under lights or through the day. "We've experienced these challenges before in India and Bangladesh and come out on top, so we're confident going into the series. We like to think the majority of our players have experienced conditions around the world."